A wholesome and healthy homemade granola that is crunchy and delicious! About a year ago, I started experimenting with homemade granola- I couldn’t find anything in the shops that was healthy enough- it’s amazing how much sugar most granolas contain. I also wanted to create a granola that could be used as my Healthy Extra B for Slimming World. I discovered a brilliant way of creating a lovely, crunchy granola that had no need for sugars and syrups- by whipping up egg whites, and using them to bind your granola ingredients together, once baked you have a lovely crunchy granola that breaks up easily and is super-healthy! 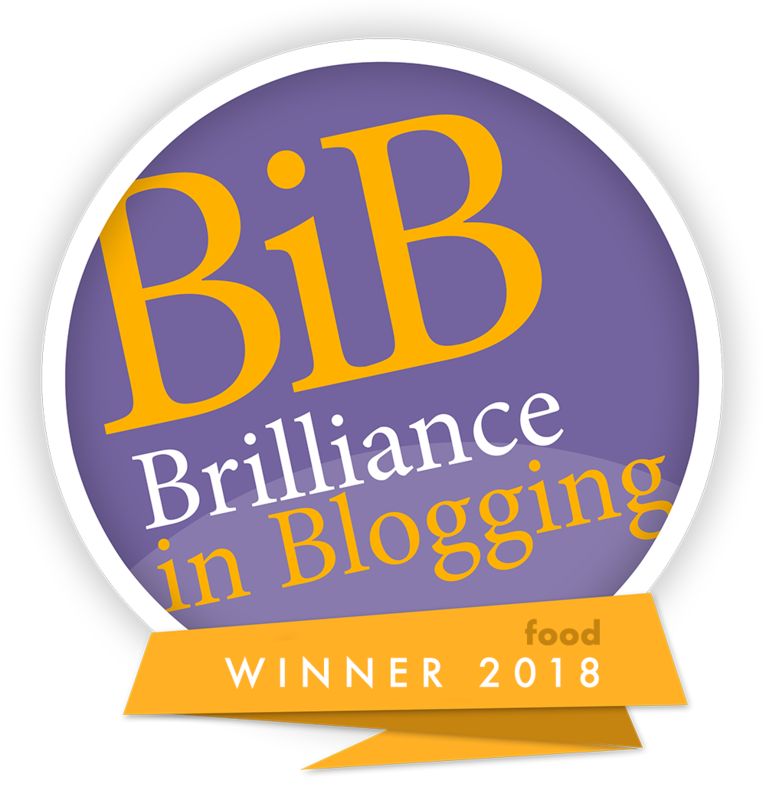 I never got around to publishing my recipe, as I didn’t quite get my flavours perfected, so when Lio-Licious got in touch, asking if I’d like to create a recipe using some of their freeze dried ingredients, I knew exactly what they would be perfect for! Lio-Licious specialise in freeze-dried ingredients, from all sorts of fruits (blackberries, blackcurrants, strawberries, raspberries, cranberries) to even cheese, and olives! For me the real appeal of freeze-dried ingredients is that I can have them in the cupboard ready to use at any point- I’m a very last-minute cook and tend to just make things up depending what I have in the cupboard, and when ingredients like berries only last a couple of days they tend to get eaten by my 8 year old before ending up in a recipe! Freeze-drying is such a gentle and slow process, that it retains the nutrition of the food, along with the flavour (in fact with the berries I used the flavour is more intense), and it uses no additives or preservatives in order to give the food a fantastic shelf-life! These freeze-dried ingredients are perfect for granola- they add tons of lovely flavour, with no nasties at all. I made 2 varieties, a blackcurrant and blueberry granola, and a red berry granola (cherry strawberry and raspberry). I used ingredients that are a healthy extra B on Slimming World (oats, flaked almonds, chia seeds, pumpkin seeds, sunflower seeds) along with uncooked quinoa which is a fantastic addition as not only is it a free food on Slimming World, it adds a fantastic crunch to granola, and is full of filling protein and nutrients. the amounts have been worked out so that a 40g serving of this granola works as a daily Healthy Extra B. You can order the Lio-Licious range online by clicking here. The Red Berry blend is £2.50, the whole blackcurrants are £3, and the whole blueberries are £3.50. These bags will make lots of batches of granola, and are also brilliant for cake decorating! Weigh out and mix together the oats, almonds, pumpkin seeds, sunflower seeds, chia seeds, sweetener and salt. Fold the granola mix into the egg white gently, mixing everything together. Don't over-stir or do it too vigorously as you want to maintain the fluffiness of the egg. Line a baking tray with baking paper, spray with low calorie cooking spray, and spoon the mixture onto the tray. Spread it out over the bottom of the tray, flattening with a wooden spoon until it is thinly spread, and covers the bottom of the tray. Spray the top of the mix with low calorie cooking spray, and then bake for 15 minutes until crispy and golden brown on top. Allow to cool slightly, and the break up and crumble with your hands into granola. Add in the extra tbsp of freeze-dried berries to add more colour and texture. Store in a sealed jar or tupperware container. No Replies to "Healthy sugar-free homemade berry granola"